It’s hard to say what’s causing the apparent rise in sleep-related disorders, but what seems certain is that now more than ever people are looking for ways to help them get a better sleep. 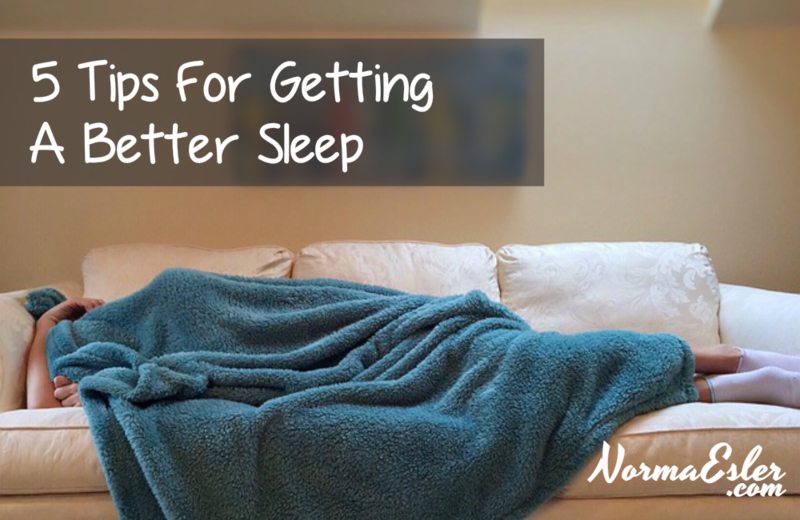 Here are five simple suggestions that are known to help improve sleep. If these don’t help, consult your physician for further advice. One of the simplest reasons that we suffer from trouble sleeping is that we’re light sleepers. Not everyone falls into a sleep deep enough to cut out noise from the environment. For many, even a faint background noise is all it takes to bring us out of sleep. If you suffer from this problem, one of the easiest solutions is to try out earplugs. They’re cheap, and can cut out the majority of noises. Even quite loud sounds can be eliminated by using a pair. Just stick them in your ears when you go to bed and enjoy a more peaceful night’s sleep than you’ve had in a while. One of the easiest ways to improve the quality of your sleep is to ensure you have a regular sleep pattern. 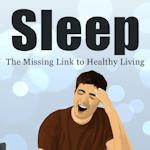 This allows your body to find a sleep rhythm that helps reduce the chance of having your sleep cycles interrupted. So make sure that you go to bed the same time every day, and wake up at the same time each day too. Try to stick as closely as possible to this, but don’t stress over it if you don’t quite manage to keep to the schedule all the time – stressing out will only make your sleep worse. Try to create the right environment in which to sleep. Ideally, that means you should sleep in a place with as few distractions as possible. Make the bedroom about sleep and nothing else. Don-t lie in bed talking a lot before sleeping, don-t watch TV while in bed or even keep a TV in the room, don-t keep a computer in the bedroom etc. Having these things in your room creates an environment with greater stimulation. This is a sure-fire way to disturb your sleep. Another important thing to remember is that sleep should be prepared for. Don’t wait until you’re ready to drop before you stop all activities and rest your head. Ideally, you should have at least an hour before going to sleep in which to wind down. So for the last hour or so before going to sleep, reduce your level of stimulation by switching off the computer and TV, stopping physical activity and generally trying to relax. This helps prepare your mind for sleep, ensuring a more peaceful night’s rest. Try to avoid eating any food too soon before sleeping. Eating stimulates the body by activating the digestive system. This can further disrupt your sleep. Following these simple rules can help improve your sleep patterns and leave you feeling refreshed and ready to face each new day.